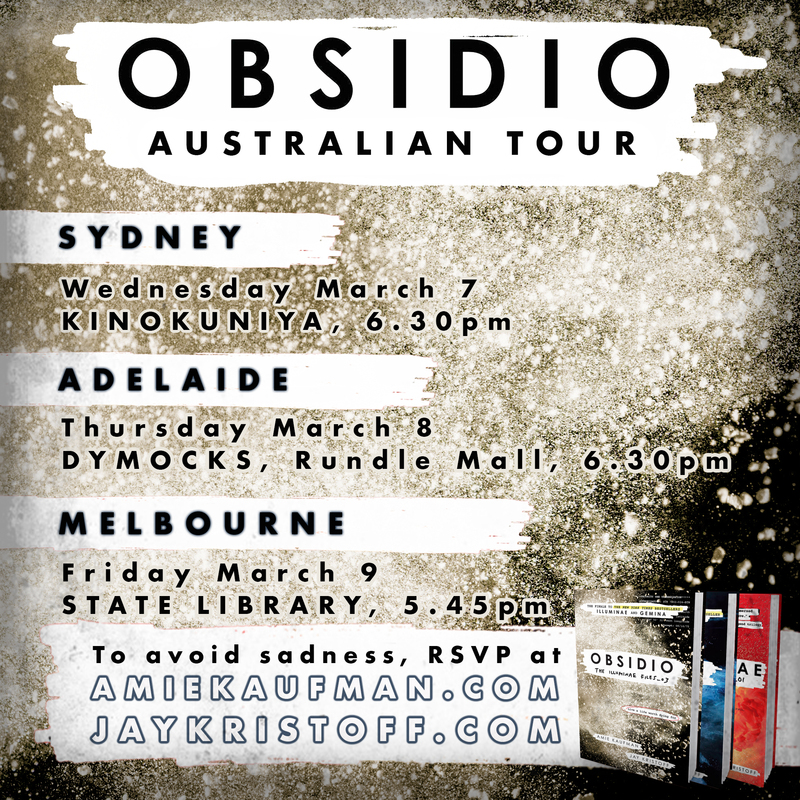 Our Australian tour for OBSIDIO is happening in early March, and we’d like to see your beautiful faces! Details are above and on the Tour page. US droogs! 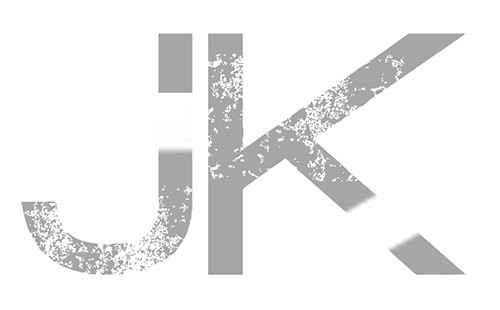 Tour details for you guys very soon! Hope it’s a great tour! The birthday gifts arrived today. Can’t thank you enough for the things you do for your fans. She was already stoked with a’ Sunnydale Class of 99′ hoodie and tote bag for the beach. She was trying to guess her presents over the last few days and a Ravenclaw hoodie was close but no cigar. She has ‘books’ as a guess but we told her that was far too obvious so didn’t count. She tried a few guesses but we just gave her that ‘parent smile of, “Na uh, you’re not as smart as you think you are.” Will get a photo to the Bomb on opening. Cheers mate and take care!